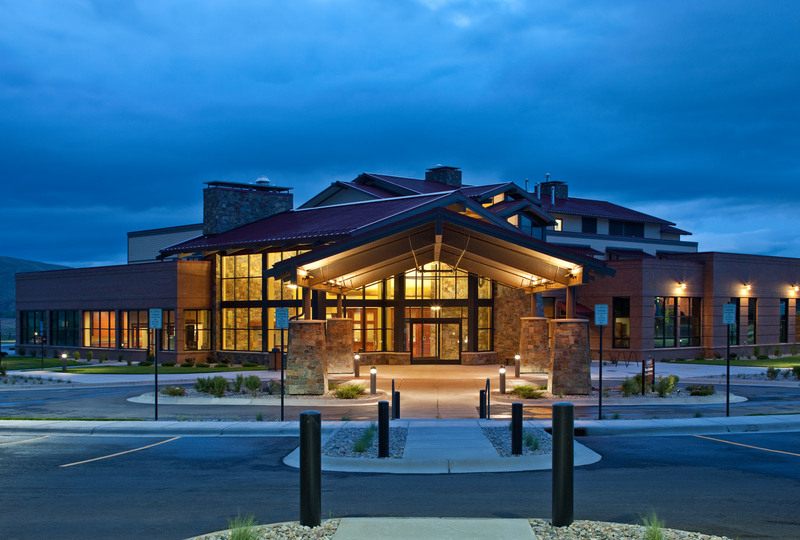 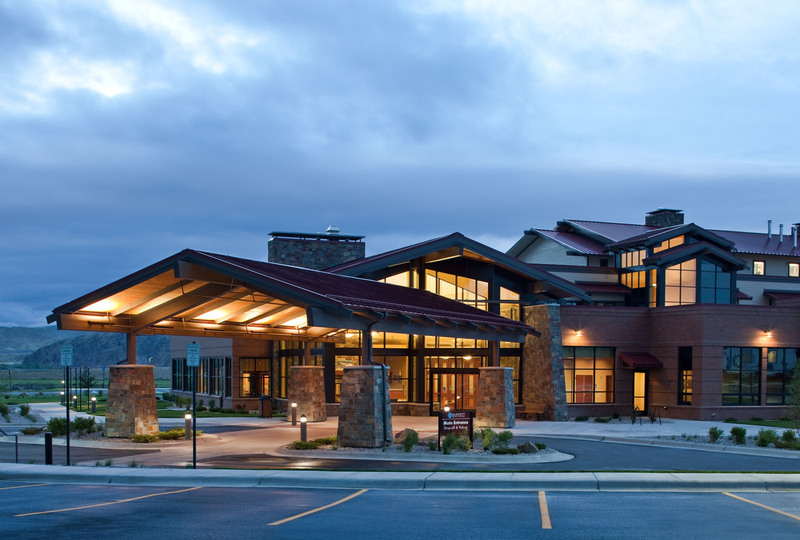 Continuing the partnership with Barrett Hospital & HealthCare, MMW, along with Davis Partnership Architects, designed a new 75,000 square foot replacement hospital in Dillon, Montana. 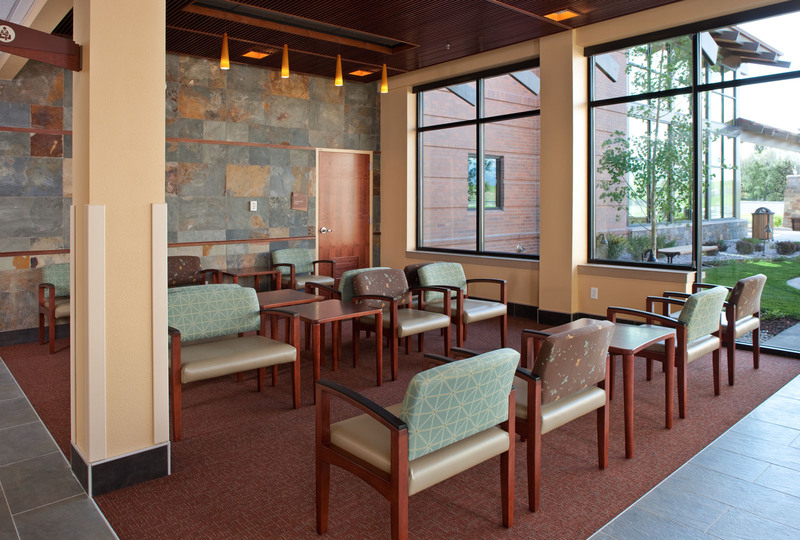 The hospital is a critical care facility, with both inpatient and outpatient services. 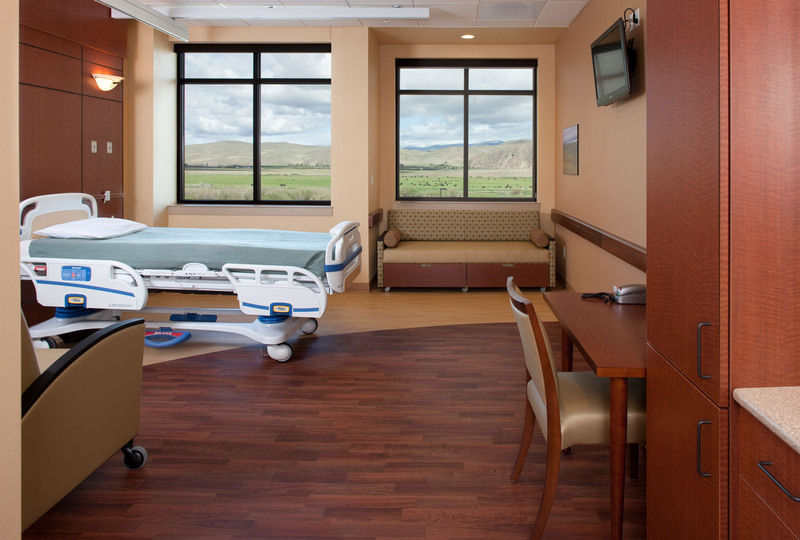 Careful site planning of the 20 acre site will allow future hospital expansions and construction of other campus buildings. 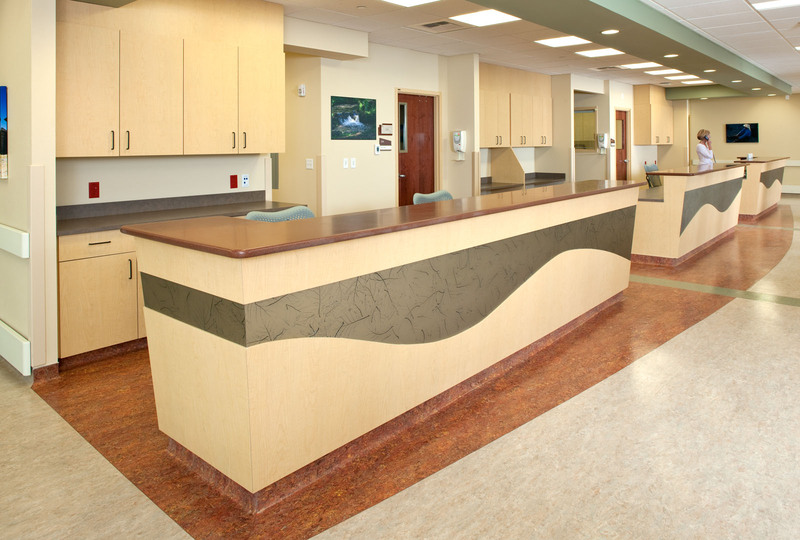 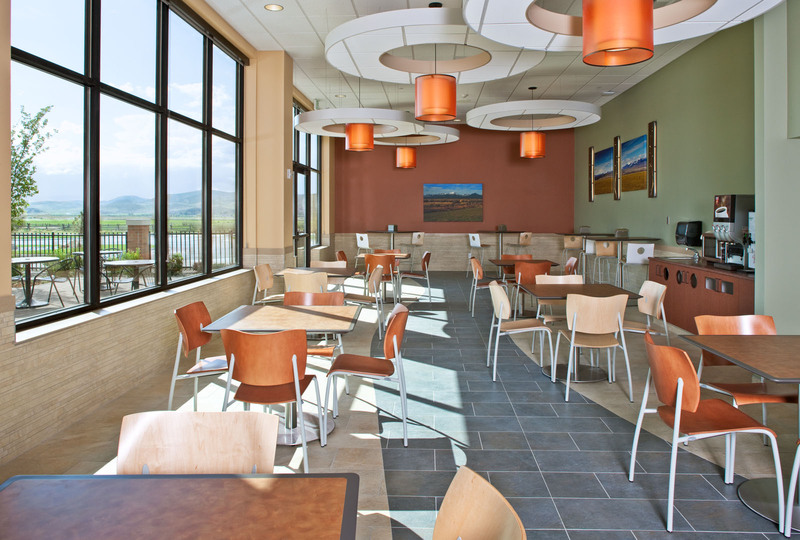 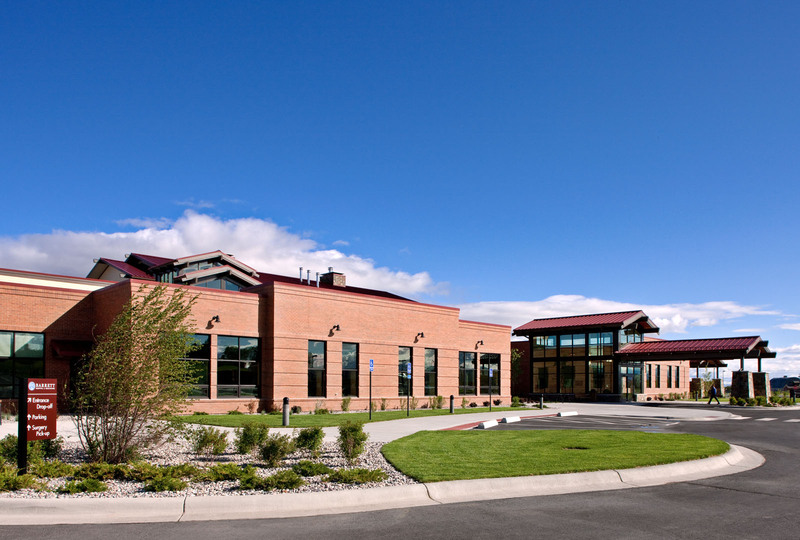 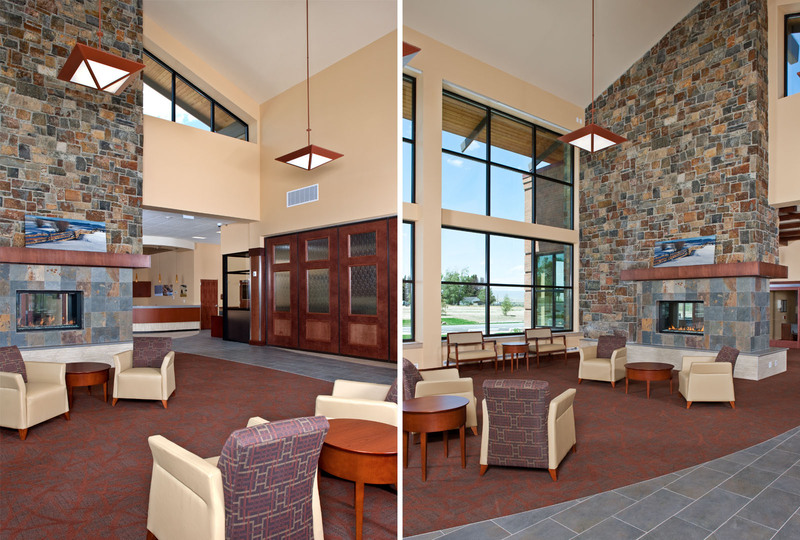 The hospital is the first LEED certified hospital in Montana, with a LEED Gold rating.